When is the color blue, NOT the color blue? Of course, it's when the color is purple...or does purple contain some blue. One could debate about color gradation for the good part of an hour, if one had the time to ponder such things. I for one, do not have the time to do so, nor the desire. 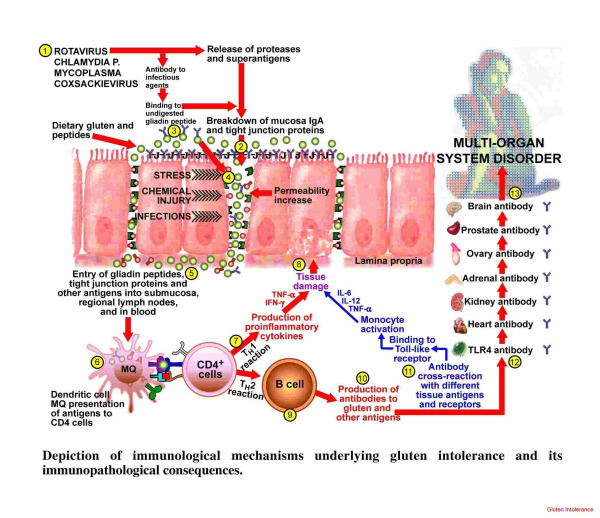 However, I have been asked many times by my patients what gluten free really means. Unfortunately, if you get on the internet, you will find this area of discussion quite confusing. 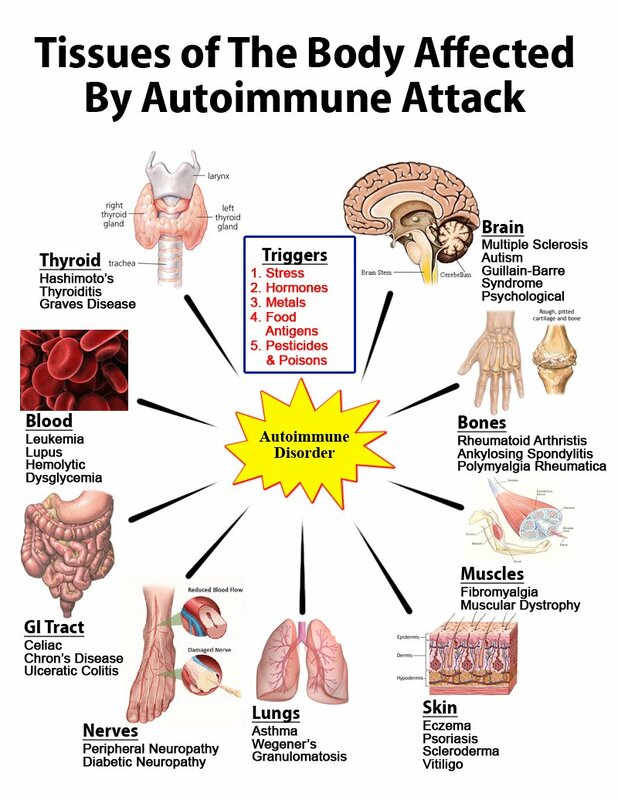 The term gluten-free is generally used to indicate a supposed harmless level of gluten rather than a complete absence of gluten. 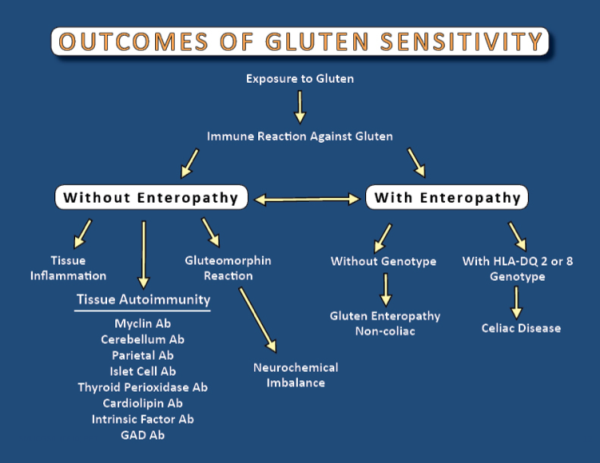 The exact level at which gluten is harmless is uncertain and controversial, however. Depending on what country you reside, gluten free has varying definitions and hence the regulations for labeling a food gluten free varies too. 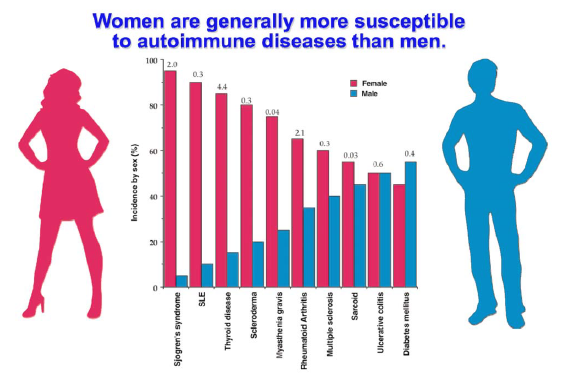 Researchers, and my clinical experience, show women are far more likely to develop autoimmune diseases than men . I received an exciting email yesterday, from Cyrex Labs, about new improvements to the already outstanding testing for gluten intolerance and autoummunity testing. Cyrex Laboratories has done it again!